Klein`s is naturally blessed with the skill of producing Parve ice cream that tastes just like dairy. 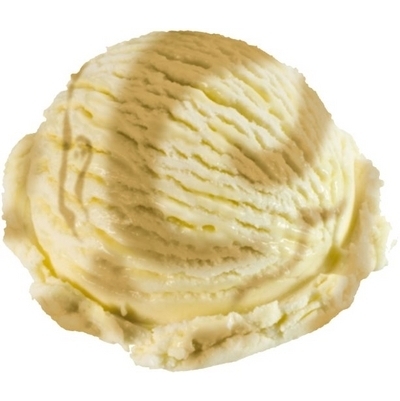 Vanilla caramel is one of the gifted flavors that is rich and pleasant simutaneously. A very popular caterer`s choice. Ingredients: water, sugar, corn sweeteners, coconut oil, fudge sauce (corn syrup, cocoa, modified food starch, corn starch, guar gum, salt, calcium carrageenan, potassium sorbate)maltodextrin, stabilizer (cellulose gel and gum, soy protein, mono-diglycerides, diptassium phosphate, salt), artificial caramel flavor, artificial color.